Are you constantly losing your ear plugs? 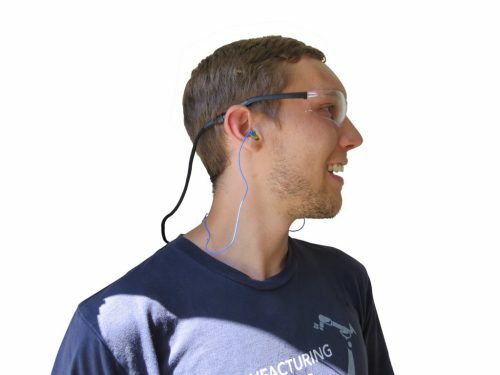 EyeBudz combines a retainer for safety glasses and removable ear plugs in one piece. Simply unsnap the fastener and remove either glasses or ear plugs. It is great for woodworking, construction, and anywhere else eye and ear protection is needed. Never use one without the other! « Want to see what all the cabinet makers have been asking for?